Many Manchester CT homes are following the modernist architecture trend. 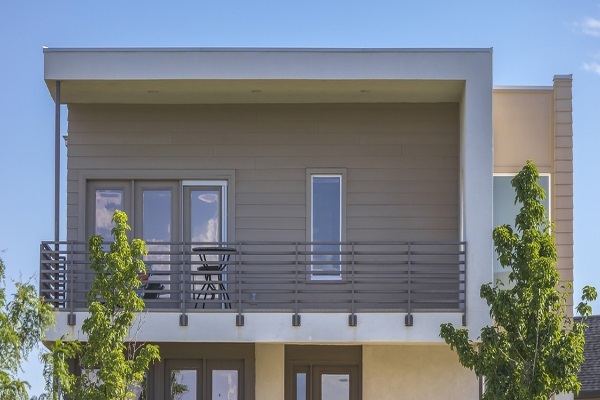 True enough, low-slope roofs give off a futuristic and artistic feel for any property. Unfortunately, it also comes with a unique set of flat roof house problems. This doesn’t mean flat roofs are essentially more problematic than traditional high-sloped roof designs. However, the challenge of fixing flat roof problems with drainage or fixing flat roof problems in general is different in itself. 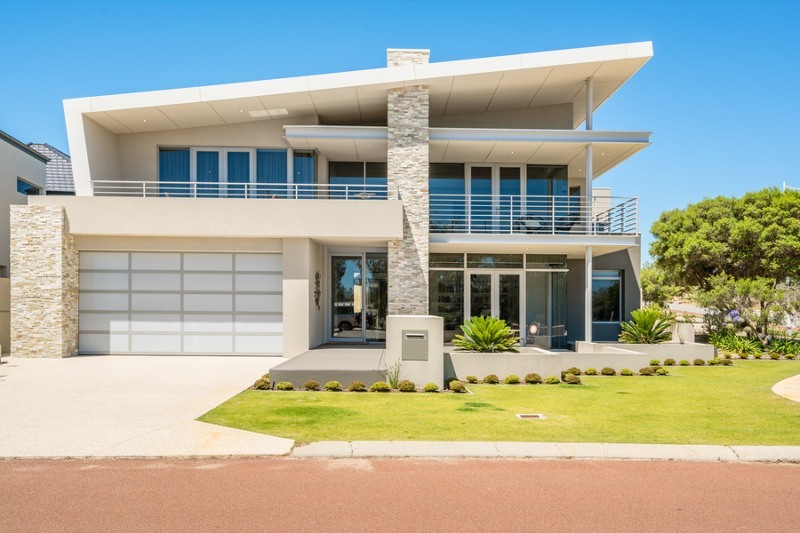 Why Choose Flat Roofs For Your Home? There’s something daring and exciting whenever you see a flat-roofed Manchester CT home. In fact, its unique set of flat roof house problems is a particular charm in itself. Most reliable roofing contractors will take extra caution when servicing high-slope roofs. The steep angle makes footing difficult. Furthermore, contractors can potentially damage roofing materials with a heavy step. One of the well-known flat roof houses pros and cons is its easy maintenance. Contractors need no special harnesses to prevent heavy insteps and falling from the roof. In addition, the ease reduces their labor time significantly. 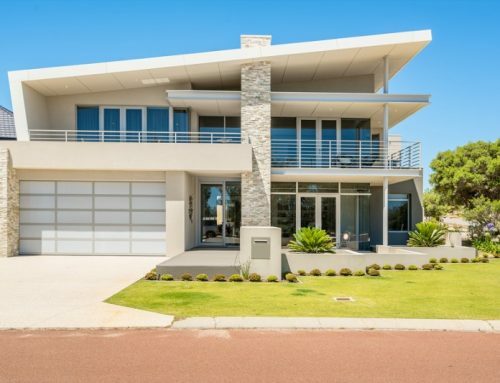 Therefore, you can assume handling flat roof house problems with a reliable contractor is far more affordable than high-slope roofed properties. 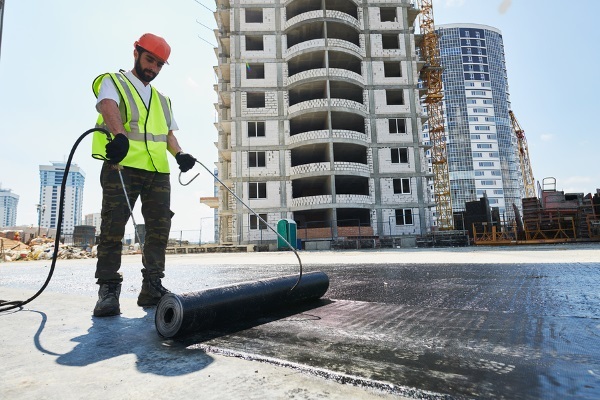 For this reason, many contractors offer a huge selection of flat roof repair options. The flat surface of flat roofed residential or commercial properties (such as this one) makes them easily accessible for any contractor. True enough, high slope-roofed properties have attics. It often acts as a storage area for most properties. However, the triangular shape of the attic consumes some space. A flat-roofed house adds more space by turning the top floor into four corners rather than three. While the top floor encounters the brunt of flat roof house problems, it adds enough space for more storage. Better yet, some Manchester CT homeowners assign it as a room for their children or guest. In this light, it’s safe to say extra real estate space is always useful for any property. True enough, flat roofs utilize every corner of a property. 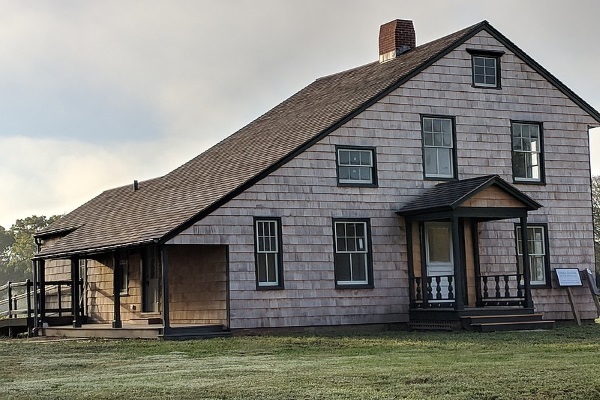 Both colonial and traditional saltbox-style architecture are eye-catching. In fact, they give a homely appeal even from a distance. However, standing out with high-slope roofs can be expensive. Low-slope roofs are an affordable aesthetic enhancement for any property. It immediately adds a modernist look to any property. True enough, corporate and industrial facilities utilize flat roofs for space maximization. In turn, flat-roofed properties look like corporate or commercial structures. Passers-by will associate innovation and ideas to any flat-roofed property. 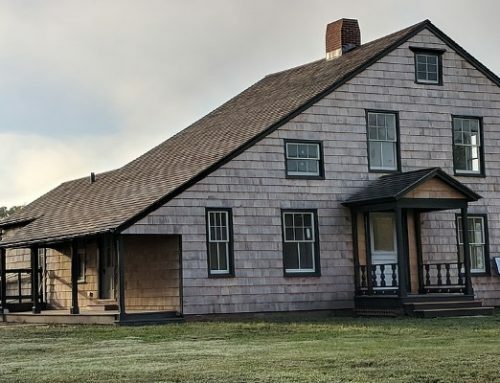 For this reason, many homeowners choose low-slope roofs despite dealing with unique flat roof house problems in the process. Regardless of roof, any property will suffer similar problems of leaks and post-hailstorm dents. However, how to stop water pooling on flat roof is a problem happening only to low-slope properties. Furthermore, these properties have their respective flat roof insurance problems with different compensation clauses too. Let’s take a look at the possible flat roof problems you might encounter. 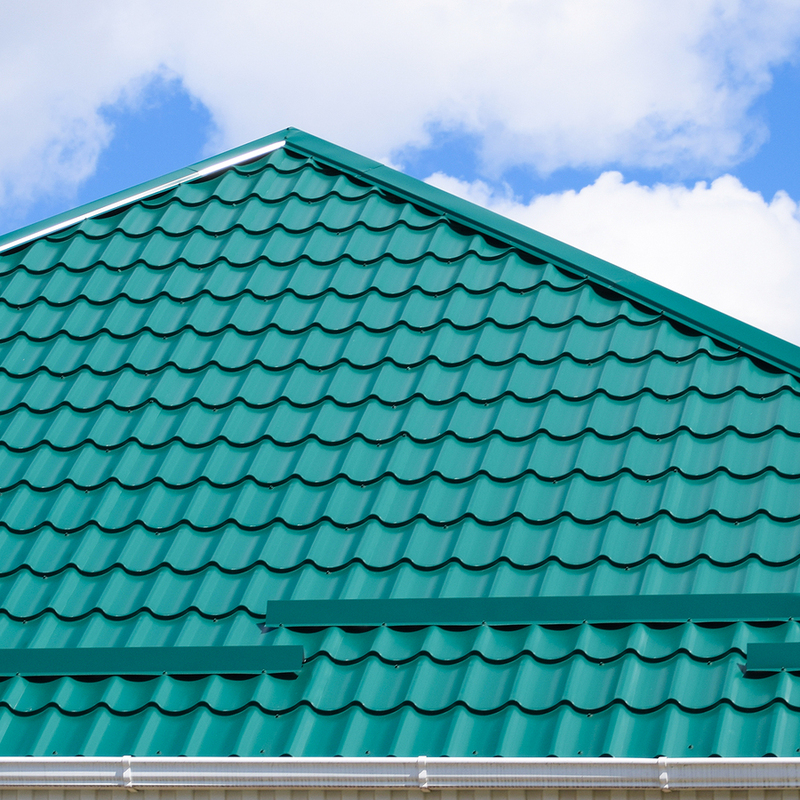 It’s important for homeowners to frequently inspect their low-slope roofs for any trouble signs. Leaves, debris, and other elements can clog flat roof drainages quickly. True enough, it is easy to clear this problem with regular spring-cleaning. You can prevent pooled water roof damage during winter by doing a complete inspection of your roof before the season arrives. If you fail to do so, you will encounter ice water damming. This event can damage your flat roof membrane and drainage severely. In fact, you might even need a complete roof restoration or replacement when this happens. Many flat-roofed properties use asphalt felt roofing and single-ply membranes. Each material brings its respective set of problems. For example, asphalt felt roofing will expand and contract similar to metal roofs. In doing so, it causes buckles in the asphalt membrane effectively shortening the life of your felt roof. True enough, the same issues can happen to every seam of single-ply membranes. Therefore, make regular roof membrane inspections to prevent or remedy the excessive material movements of your roof quickly. Over time, flat roofs in both residential and corporate roofs (such as this one) will stretch and lose its efficiency. Always have contractors replace your roof immediately. A common problem with high-slope roofs, flat roof leaking at edge or general leaking and internal moisture are common problems. However, homeowners can do similar high-slope roof fixes until they can call help from professional contractors. High-slope roofs can guide water pressure towards its edges. Unfortunately, flat-roofed properties cannot mobilize water and moisture. In turn, flat roofs have a higher chance of roofing material water permeation than high-sloped properties. True enough, flat roofs spread footing pressure on all sides. 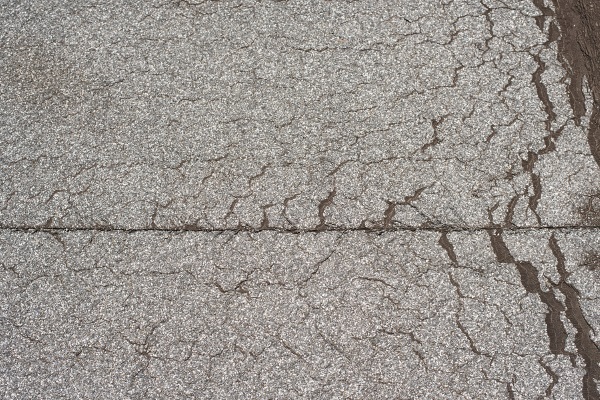 Stepping on a high-slope roof can dent or crack the material. However, flat roofs encounter higher resistance pressure on all sides if you compare it to high-slope roofs. Typically, internal room air pressure, strong winds, and extreme weather contribute to these pressures. Over time, they can cause huge gashes on your roofing material. In some cases, the gash penetrates deep into the roofing structure itself. At this point, it is best to call a professional roofing contractor for immediate roof replacement. Pulled flashing is another symptom your roof membranes are moving excessively. While your membrane buckles, it can pull the flashing along with it. In doing so, your roof becomes prone to leaking and trapping moisture. Homeowners can fix this quickly by doing flashing realignment with the right tools. Alternatively, contractors can remedy the problem in less than an hour. 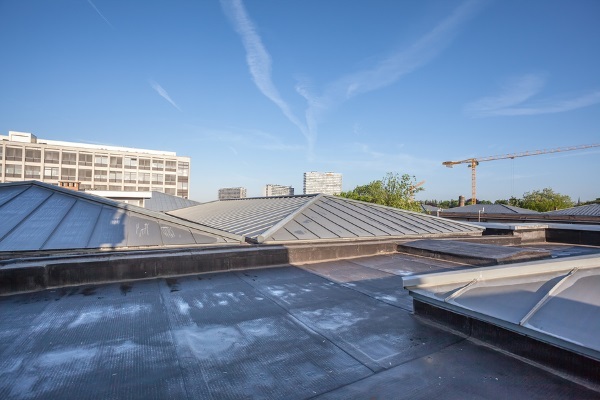 Alligatoring is a roof material phenomenon wherein the membrane or material has aged and lost its elasticity. Due to this, the material bubbles and creates small cracks resembling the skin of an alligator. Unfortunately, this is a sign that your roofing material requires replacement immediately. Over time, the small leaks will grow to big sizes due to changes in seasons and rainfall. 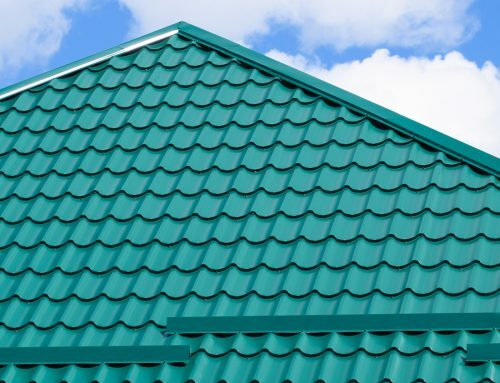 As your roof ages, it loses its elasticity leading to alligatoring. There is no DIY remedy for any flat roof house problems. True enough, you’ll need a great set of roofing equipment and expertise to provide DIY solutions for these flat roof issues. However, a trusty contractor can save you more time and money. With precision repairs or replacements, you can restore your flat roof to its functional condition fully. If you have yet to find a reliable roofing company, you can trust Slavin Home Improvements with your roof replacement. We do a variety of roofing, siding, and gutter services. We are confident we can deliver the top quality roofing service you need with our years of experience and our knowledgeable roofing team.